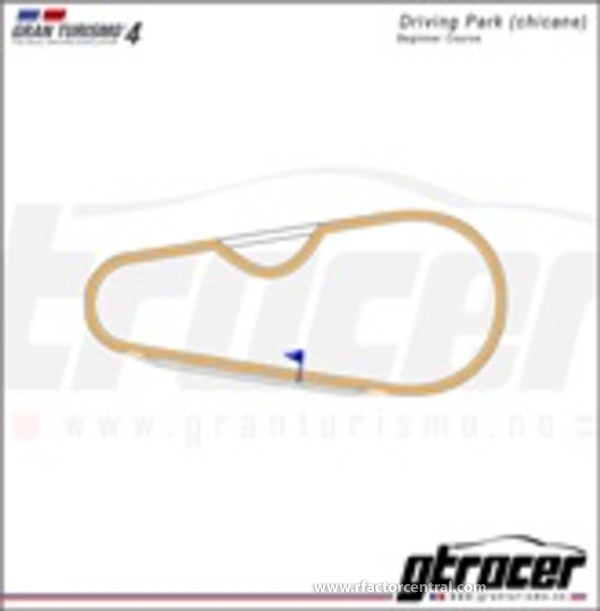 This is the Beginner Course based on Gran Turismo 4 layout, made from scratch. I started my sim racing career playing the tracks in Gran Turismo, and this one is one of the simplest although interesting tracks from Gran Turismo 4. I have remade it using Bobs Track Builder. Please enjoy it, leave your comments and suggestions.